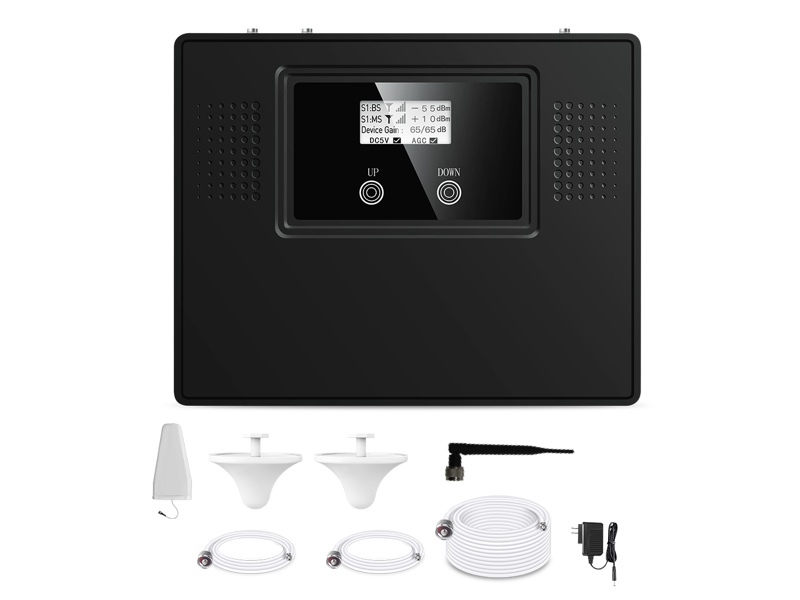 In order to solve this frustrating problem and prevent you from losing business opportunities or important calls due to poor reception the iPhone signal booster was designed. This is the best solution for amplifying mobile signal strength. 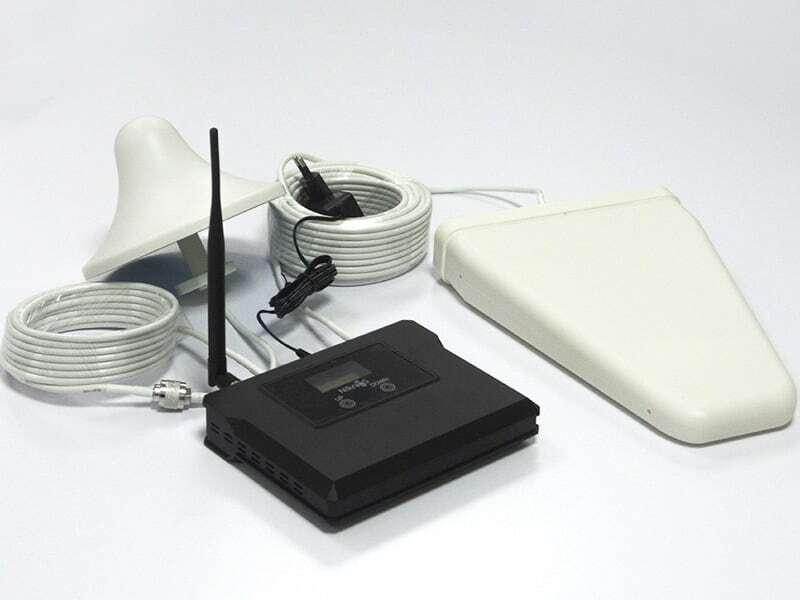 The booster is an appliance that catches the richest possible signal in your location by means of external antenna, then enhances and spreads it through internal antenna into area with poor mobile signal. The iPhone signal booster improves existing network in big, middle-sized and small buildings as well as in cars while driving. The booster models differ in signal type/frequency and coverage: GSM, 3G and 4G standards for areas from 150 to 5000 m2. If you need to boost both calls and Internet reception of your iPhone it would be more beneficial to choose Dual band or Triband models supporting multiple signals simultaneously. 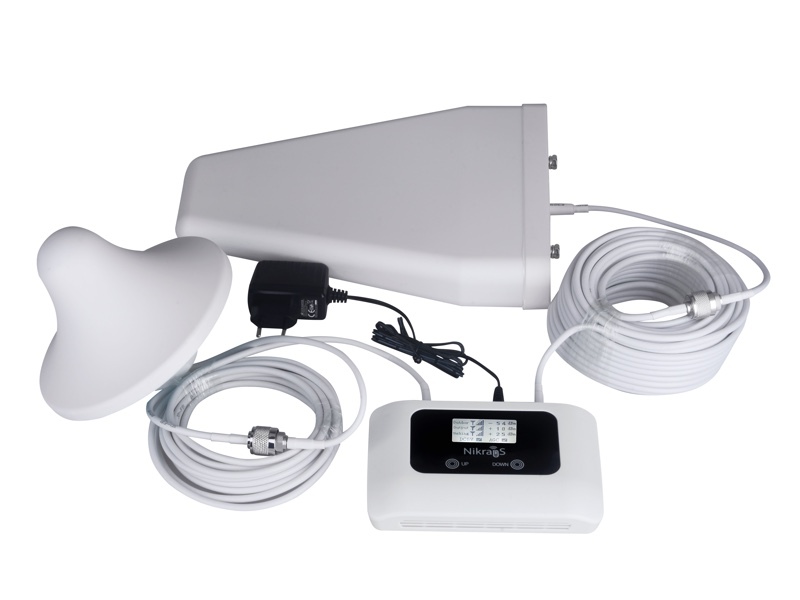 The iPhone signal booster allows staying connected anywhere at any time without big efforts as its mounting and using requires neither special technical skills nor much time. Being aware of the iPhone signal booster possibilities you will manage to put the end to all disconnections and enjoy fluent and comfortable communication.